Fifteen Indonesian scholars, in Canada for training with the Centre for Community Based Research, will be at Grebel on December 11th to tour the MSCU Centre for Peace Advancement. Delegates with the CCBR are interested in innovative ways in which universities engage with their communities to build capacity through community-based research. While visiting, delegates will get a chance to learn about the CPA while on a tour, as well as through sharing from Susan Shultz Huxman, Paul Heidebrecht and two CPA participants. A lovely selection of seasonal jazz classics, performed by the 22 member jazz ensemble. This is a joint concert for the University of Waterloo Chamber Choir, the Grebel Chapel Choir, and the University of Waterloo Choir. Pieces include Poulenc's "Gloria", and other seasonal delights. Dr. Jeff Gundy will be presenting the Bechtel lectures this year on Thursday and Friday November 13 and 14. The Friday lecture will also be part of the New Mennonite/s Writing series. The speaker for 2014 is Dr. Kenneth Pargament an internationally renowned researcher in the area of spirituality and health. In particular his research has explored religion, spirituality and coping during times of loss and crisis. Dr. Pargament is Professor of Clinical Psychology at Bowling Green University in Ohio and Distinguished Scholar at the Institute for Spirituality and Health of the Texas Medical Center in Houston. 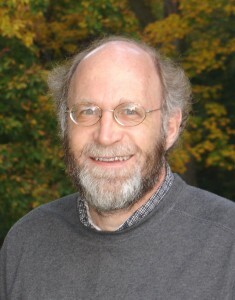 Dr. Jeff Gundy will be presenting the Bechtel lectures this year on Thursday and Friday November 13 and 14. 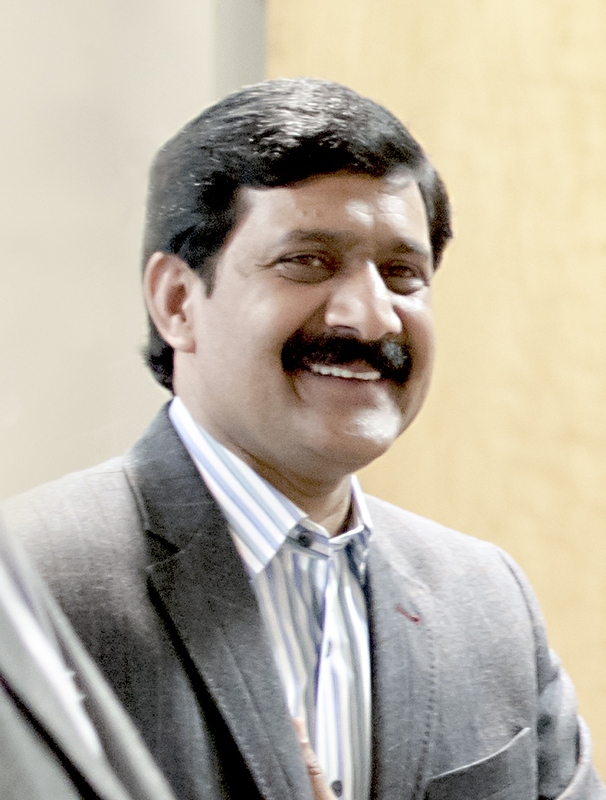 Ziauddin Yousafzai will share his experiences as a teacher in the Swat Valley of Pakistan. As the father of Malala, the co-recipient of the 2014 Peace Nobel Prize, he knows the impact of violence and oppression. Hear about how her story has inspired girls to seek education and learn about the needs of peace curriculum in the context of unrest and injustice. PACS Director, Lowell Ewert will facilitate a panel discussion featuring Ahmad Shah, President of the Global Peace Council Pakistan. Countertenor Daniel Cabena and pianist Stephen Runge perform songs from the English art song repertoire, exploring a few of the various forms and meanings of sanctuary. Jamie Swift, co-author of Warrior Nation: Rebranding Canada in an Age of Anxiety. Canada's Vimy Ridge war memorial features the statue "Breaking of the Sword." Has this peace message been eclipsed by a glorious, birth-of-a-nation war story? How can we commemorate the tragedy of World War I by emphasizing peace? Join us as we discuss these questions by starting a PeaceQuest affiliate in Waterloo! PeaceQuest is a grassroots organization dedicated to stimulating conversation about peace and Canada's role in peacemaking during the WW I centenaries. Please join President, Susan Schultz Huxman and Fred Martin in The Cambridge Room at The Fairmont Winnipeg for a light stand-up reception. 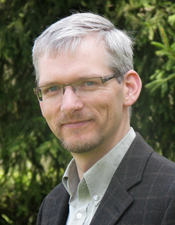 Meet the new Director of the MSCU Centre for Peace Advancement, Paul Heidebrecht and learn about how this new initiative at Grebel will change the world! PACS Director Lowell Ewert is also presenting workshops at MEDA and will be attending along with our Grebel Business Case competition students. Solo jazz piano music. Includes new compositions by renowned local composer. Jazz music featuring vibraphonist Michael Wood & pianist Jim Hodgkinson. Music will include pieces by notable Canadian and American composers. "Mennonite Memories of Migration," is a storytelling event hosted by the Mennonite Historical Society of Ontario and the Institute of Anabaptist and Mennonite Studies at Conrad Grebel University College. View art and archival exhibits on Mennonite immigration experiences. Professor Derek Suderman will be presenting this year's Eby Lecture. As a precursor to their KW Chamber Music Society concert, we are delighted that the world renowned Attacca Quartet will present a free concert at Grebel featuring one of Haydn's string quartets. Please note that this concert is on a Friday, instead of our usual Wednesday noon hour time slot. Noon Hour Concert: 20th Century Works by Barber, Buhr, and Previn. This concert features accomplished local performers Natasha Campbell (soprano), Heidi Wall (piano), and Miriam Stewart-Kroeker (cello). Performer Njacko Backo is the creator of joyful African influenced "world music", master of the kalimba (thumb piano) from his native Cameroon. 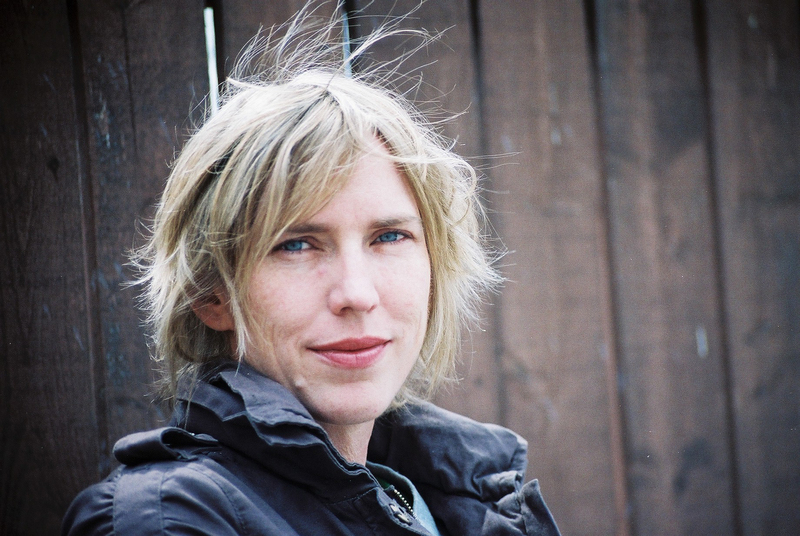 Backo is a multi-faceted band-leader, storyteller, author, and educator. Conrad Grebel University College, is holding its Annual General Meeting in the Great Hall. 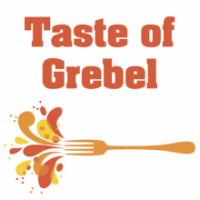 The community is welcome to attend and learn about the activity at Grebel this past year. All families and friends of Grebel Fall 2014 Residents and Associates are invited to an open house! The event will feature interactive family fun showcasing student life, followed by a BBQ chicken dinner (donations appreciated) and square dance. The event will run from 2:00pm - 8:00pm. AGM - 2:30-3 in the Great Hall. Please join us!